When it comes to age-defying skin care, nothing is more precious than a serum. 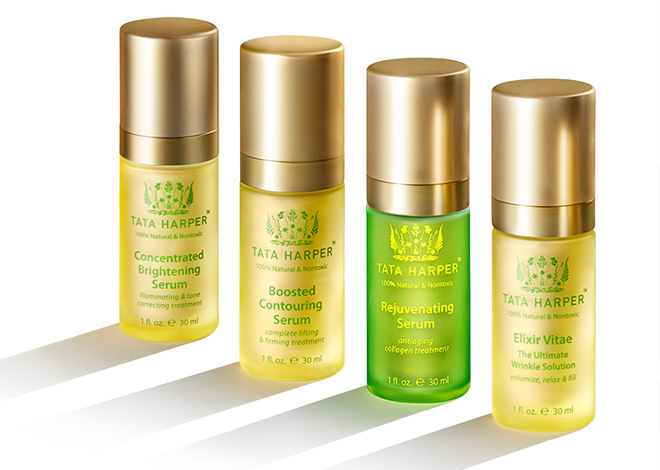 Valued for their potency and efficacy in delivering superior reparative and restorative benefits, our Research and Development team works hand-in-hand with Tata to identify the right mix of natural science in each formulation. 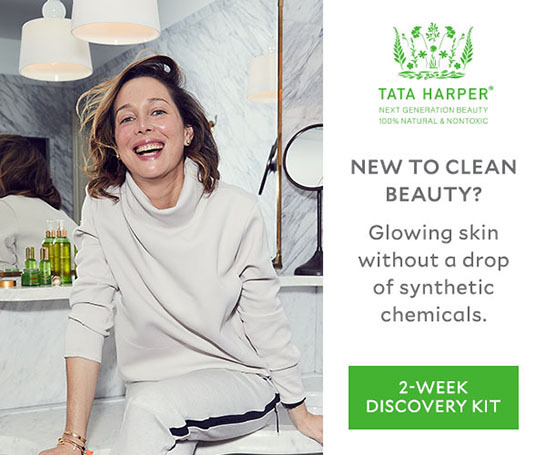 The results are handcrafted, potent, farm-to-your-beautiful-face award-winning elixirs that are highly concentrated yet lightweight to unlock your skin’s ultimate potential. Just like picking the right moisturizer for your skin, you need to identify the right serum. 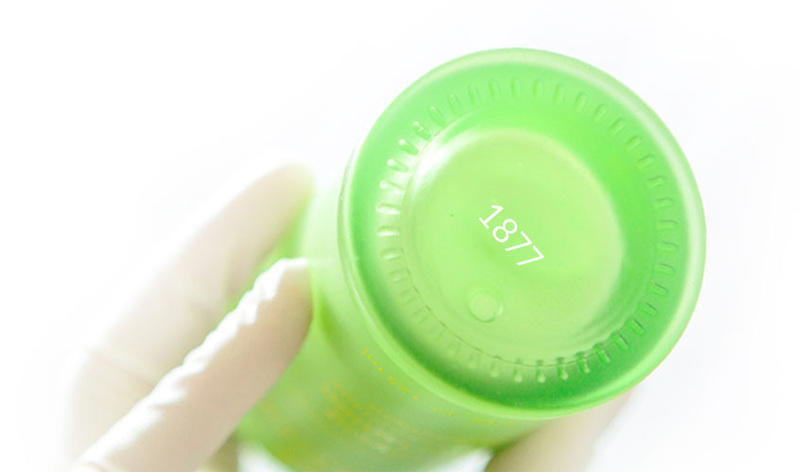 Each bottle addresses a specific concern: Let’s make sure you’re working with the right ones. Overall age defense. One of our best sellers, the Rejuvenating Serum is a well-rounded serum with a powerful blend of ingredients that helps to smooth the look of visible fine lines and wrinkles. This serum infuses skin with Hyaluronic Acid, antioxidants, and vitamins for a healthier, firmer-looking appearance, naturally. 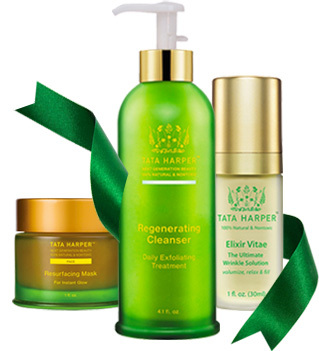 Like every Tata Harper product I own I am addicted to this stuff. 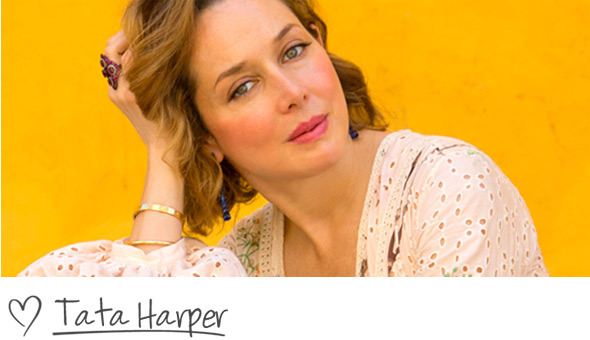 My skin is radiant, balanced, and is feeling and looking younger every day I use it. The smell is fantastic and I feel even better knowing the ingredients are effective and SAFE for me! – Jenny W.
Uneven skin tone. Ideal for combating age spots, dark spots and uneven skin tone, the Concentrated Brightening Serum takes a triple-action approach to effectively illuminate, brighten and correct the skin’s tone over time. “The best serum ever. no need for makeup with this serum. it evens skin tone, smoothes wrinkles, and makes your skin soft soft soft.” -Marion B. Lifting and firming. Restore a youthful look and shape to your skin and jawline with the Boosted Contouring Serum. A targeted blend of fortifying technology helps reinforce the appearance of firmness and hydration for a visible contouring effect, especially on the neck and jawline area. After accidentally discovering this line of products, I not only love them but can’t wait to tell anyone who will listen they are a must have for your skin care regimen. Boosted Contouring Serum is a miracle in a tiny little bottle. Just look in the mirror. -Jennifer J. The best of the best!!!! My wrinkles on each side of mouth…..GONE!!! Wrinkles on forehead…REDUCED!!! – Patricia F.
Boosted age defense for the eyes. Elixir Vitae Eye Serum is a targeted, ultra-concentrated, neuropeptide-powered eye treatment that helps smooth the appearance of crow’s feet and fine lines for a more youthful look. A little goes a long way. This serum may seem deceivingly simple and subtle, but consistent use has already begun to show significant improvement in the delicate skin around and under my eyes. Fine lines seem to lessen, and the whole eye area appears nourished. – Hannah D.